It is the manifestation of facial nerve injury. Neuropathy is the most common cause. 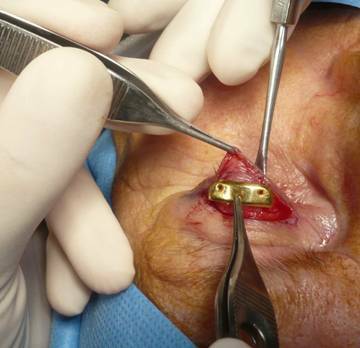 This lesion can be complete or partial, temporary or permanent. Depending on its origin, extent and age of incidence it may manifest in the facial or other region and treatment will also be different according to location. The causes are many, ranging from viral infections, trauma (accidents), neurosurgical (removal of a brain, tumour or the parotid gland), tumoural or congenital. The facial nerve is a long nerve that runs from the central nervous system and reaches its nerve endings along different craniofacial anatomical parts. Throughout this journey it can be damaged and this can result in different manifestations. From a purely eye perspective, it can cause the following symptoms. If accompanied by lesions in the trigeminal nerve (relatively frequent as a cause) it may produce corneal anesthesia, resulting in a greater severity of the unprotection caused by the lagophthalmos corneal joined corneal anesthesia. In these cases we must act quickly to avoid permanent damage to the eye. Regeneration phenomena. In some cases severe tearing associated with chewing, in those processes in which there is an abnormal facial nerve regeneration. Facial paralysis in some cases of severe disease, may involve significant damage to the eyeball if not treated early, even with vision loss. 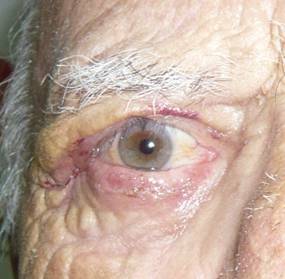 Treatment depends on the patient's age, previous state of the eyelid tissue, cause of damage, planned capacity of recovery and rehabilitation of the patient. Firstly and because the patient cannot close the eye, we have to apply plenty of lubrication of the eyeball, using very frequent, even hourly, artificial tears or lubricating ointments. We must also protect the eyeball eye minimizing exposure to the elements, either directly with occluding tapes or by using occluders such as Ortolux type, which establish a humid chamber through which the patient can still see since it is transparent. The next step is to evaluate evolution time. If the patient is not expected to recover, an attempt will be made to resolve the inability to close the eyelid. 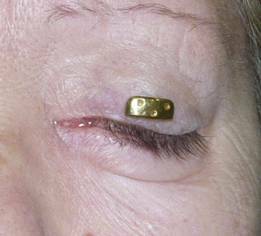 Different techniques can be employed, but we prefer gold weight implants in the upper eyelid since they can be used in a fast, reversible and efficient manner. Here we see the effect of a gold weight in the treatment of lagophthalmos. This technique is performed under local anesthesia and takes about 20 minutes. It is implanted in the deep tissues of the upper lid plate weighing between 0.6 and 2 grams. Previously tested. This plate is inert and gravity causes the eyelid to move downwards. 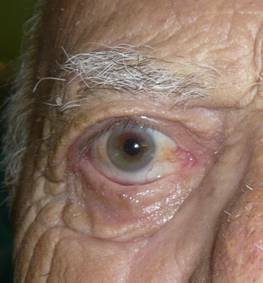 The patient can elevate the eyelid without problems since the ability to do this remains unaffected. Therefore the eye remains well protected. This technique can be reversed in case of improvement of the facial paralysis. It has a very low risk of complications and can preserve the viability of the eyeball. Correction for treating eyebrow ptosis is more often performed with direct access excising a skin crescent. 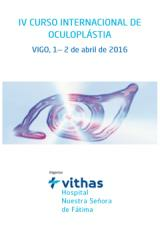 Eyelidplasty. Treatment of the retraction and ectropion of the lower lid is usually more difficult. 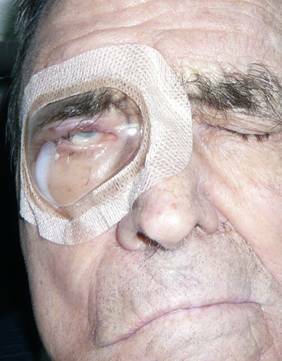 For these cases, multiple techniques can be employed ranging from stretching of the eyelid in its lateral angle (lateral tarsal strip) to other methods attempting to give tension to a flaccid eyelid. In more severe cases in which the lateral tarsal strip is not sufficient we must turn to lift the lower lid down utilising grafts. 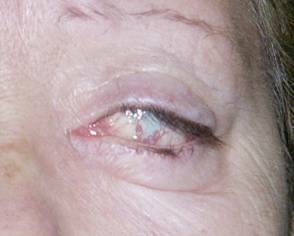 These grafts may be from the upper eyelid (tarsoconjunctival), ear cartilage or hard palate. Sometimes they may be used for scleral eye bank. Why do we need to lift the lower eyelid? The lower eyelid should cover the eyeball in every blink for adequate tear distribution. 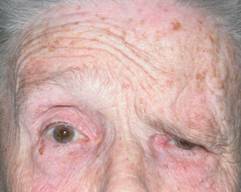 If the lower eyelid falls, these functions will not be performed properly and the cornea may suffer irreparable damage. Most of these surgeries are performed under local anesthesia. 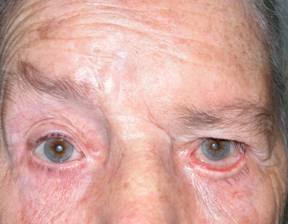 The patient must understand the difficulty of raising a lower eyelid, sometimos not easily achieved on the first try. 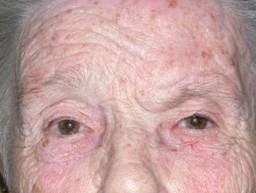 In very severe cases, even grafts are not sufficient and surgery on the midface must be performed, such as cheek raising in order to better align the eyelid. 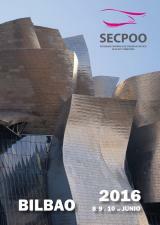 These are complex surgeries requiring general anesthesia. The purpose of all these techniques is to make the eyelids continue to exercise their primary function, which is protecting the cornea. All facial paralysis should be referred to an ophthalmologist from the moment of diagnosis by any other specialist.